Jeffrey Slavin was initially elected as mayor of Somerset in 2008 where he was previously a member of the Town Council from 2002 to 2008. 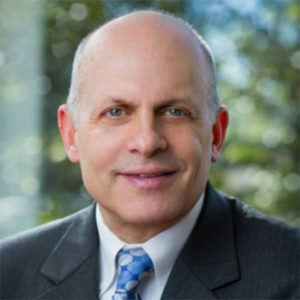 Active in Montgomery County’s philanthropic community and nonprofit sector, he has served on a variety of boards and commissions. He is a member of the Maryland Mayor’s Association, has been elected to several terms on the Board of Directors of the Maryland Municipal League and has served as a trustee of the Community Foundation for Montgomery County. In 2011 he was named as the county’s Philanthropist of the Year. Jeffrey has been a licensed real estate broker since 1983, and for over 25 years had his own property management company.